Can we always go it alone in yoga class? What if there were postures we could only do with the help of props or someone else? 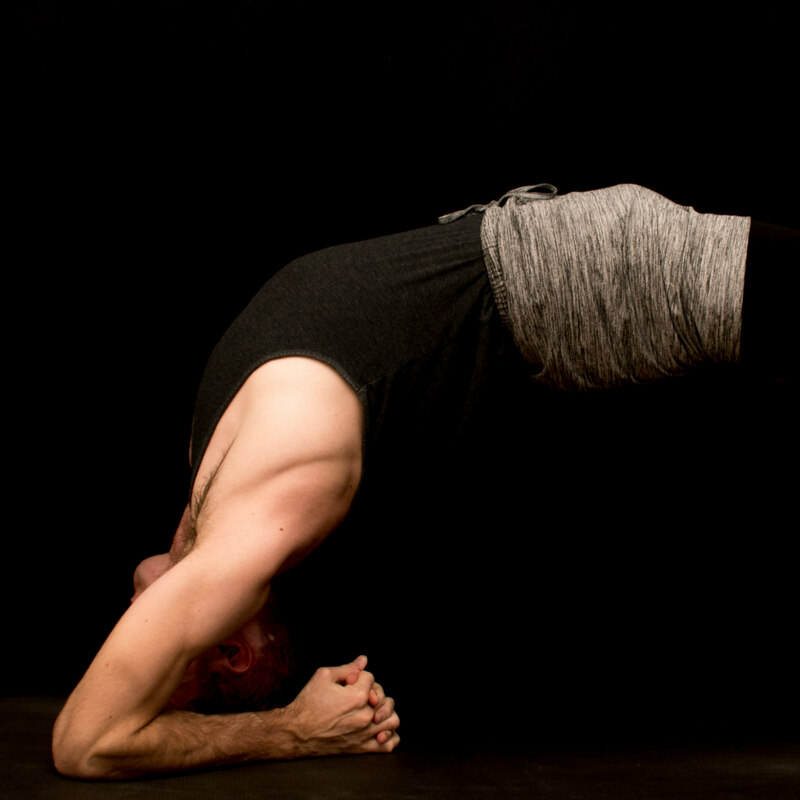 In this workshop, you will learn to trust, give, and receive support for poses including upward-facing bow, handstand, scorpion, and group drop-backs. We will address the social awkwardness and find ways of best communicating with each other. Guidance will be given on how to properly assist these postures and safely work in groups of two or three. All levels welcome. Partners will be provided!